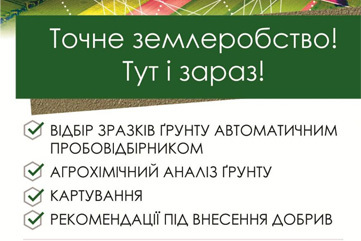 Home → News → Precision agriculture with Agrotest! We provide sampling service with automatic sampler and analize soil samples in Agrotest Lab! 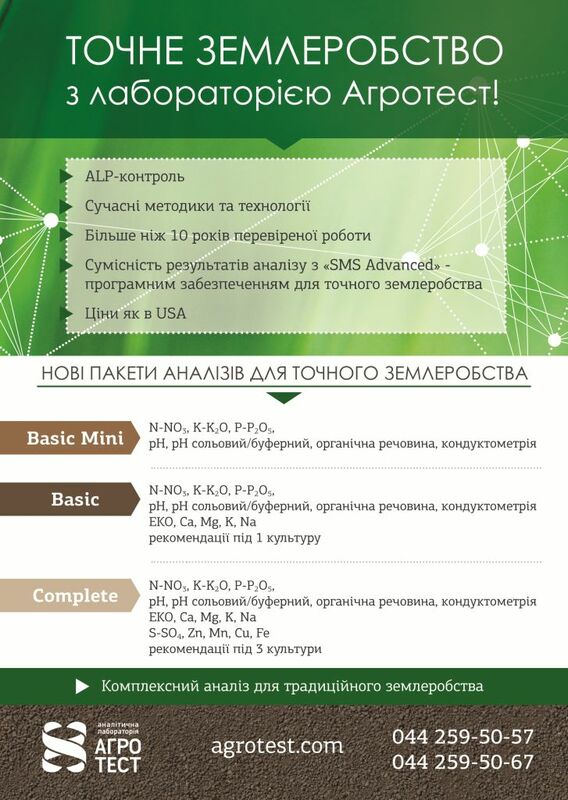 Agrotest results are compatible with all modern programs in precision agriculture.